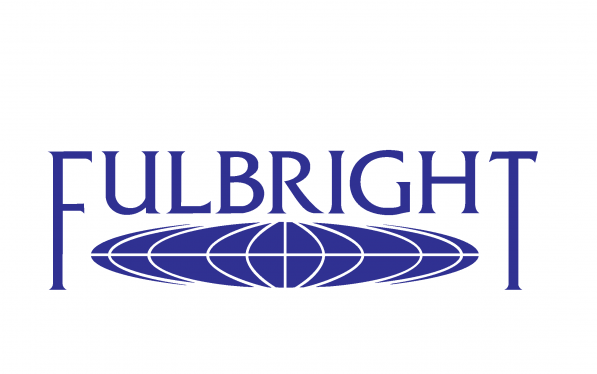 Congratulations to Alessandro Conway (’17 BPhil in Economics and International and Area Studies, certificate in West European Studies) on winning the 2018-19 Fulbright U.S. Student Grant to France! Alessandro will attend the Institut d'études politiques de Paris (Sciences Po) to earn a Master’s in Economics. After his graduate studies, he plans to enter the world of European economics.